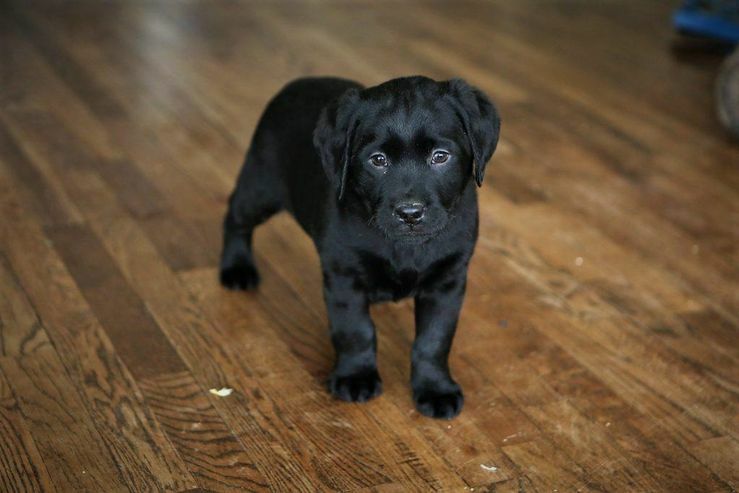 Contact family owned Labrador breeders at Black Gap Labs for Labrador Retriever puppies for sale. Call 616-345-0607 for more information! Connecting future pet owners with loving, responsible dog breeders with puppies for sale.